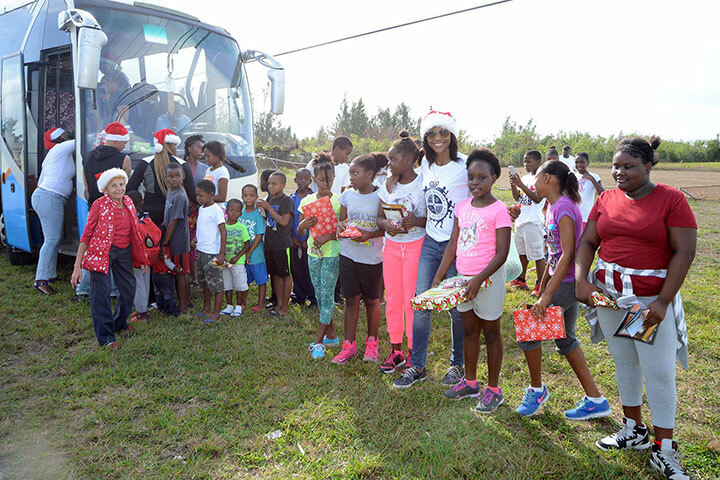 Freeport, Bahamas - Santa's Helpers led by Vicky Martel of the Rotary Club of Freeport made their annual delivery to children in West End, Grand Bahama recently. 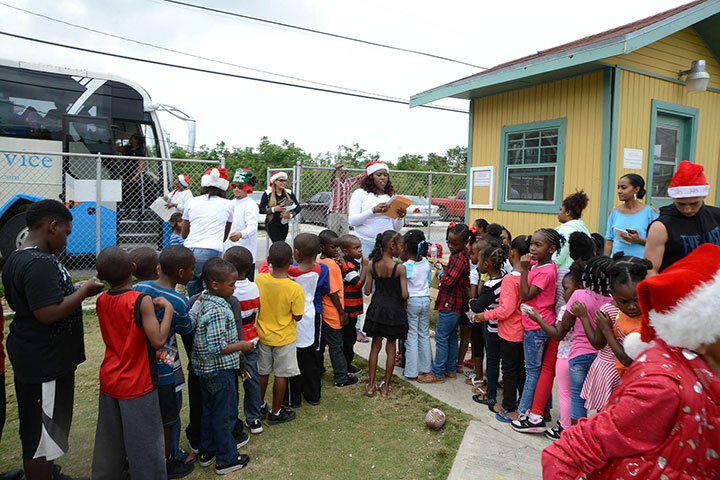 Know for her humanitarianism, each year Mrs. Martel leads a toy drive and heads the delivery. 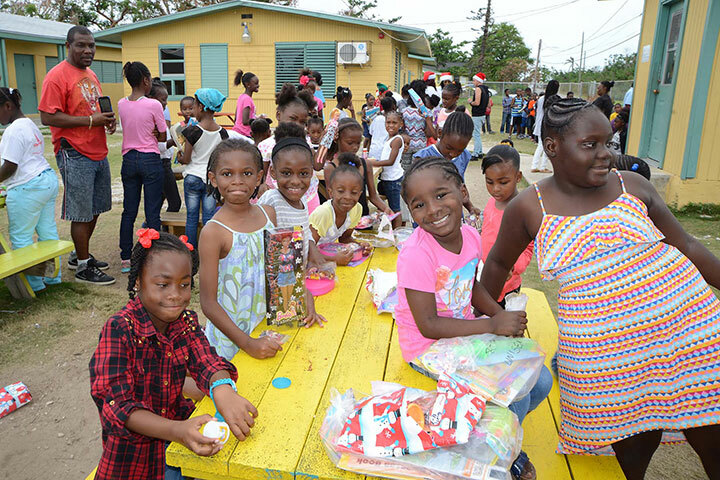 The area took the brunt of Hurricane Matthew earlier this year, and there were many happy faces welcoming the Rotarians who had a wrapped gift for each child. Photos by Derek Carroll Photography of Freeport.